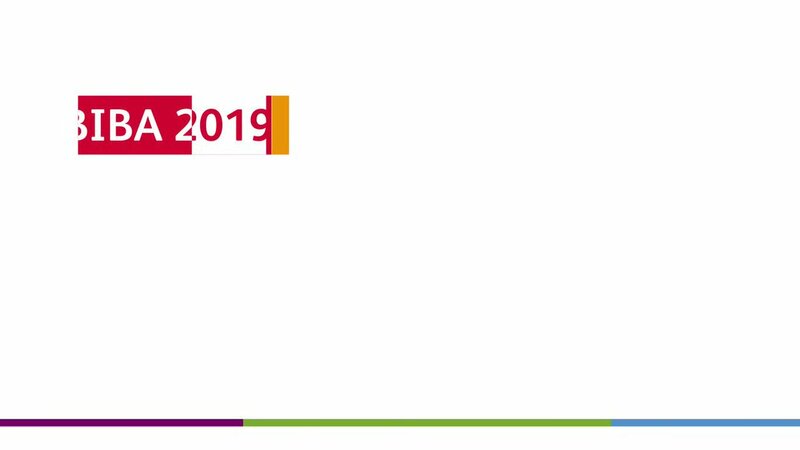 On May 15/16 2019, Manchester will become the hub of the UK’s insurance sector. 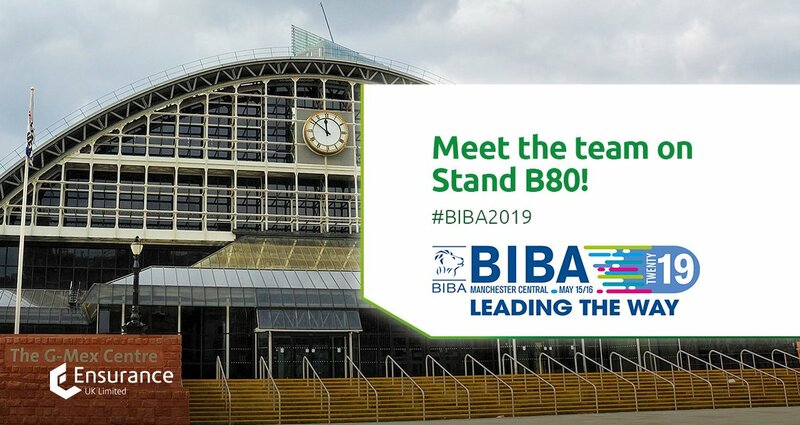 or reinforce existing relationships, then BIBA 2019 is the only place to be. 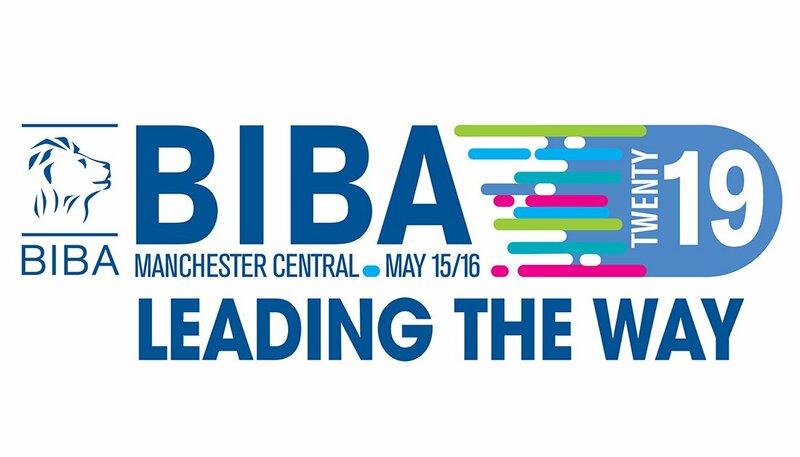 ALL BIBA 2019 attendees can hear the hack final presentations on Thursday! 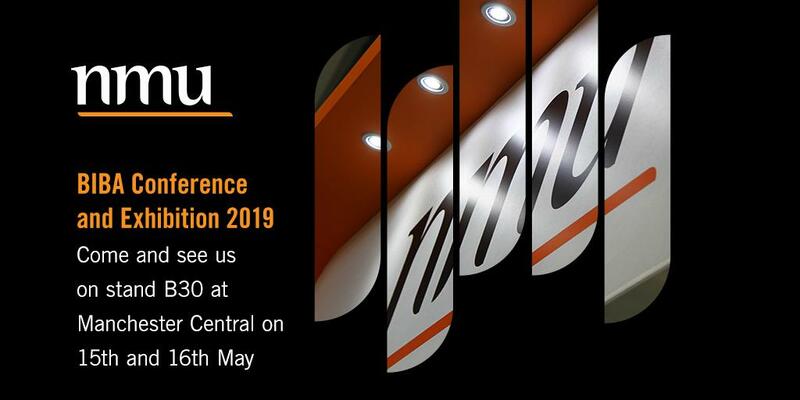 Delegates, exhibition-only visitors and exhibitors: don't miss your chance to vote at the session! "I'm delighted to be involved in Hack 19. Creativity is the key to any successful business and insurance is heading towards a technological tipping point. I'm looking forward to seeing what we can come up with to help us drive innovation in our market"
"Collaboration is powering the New Economy. 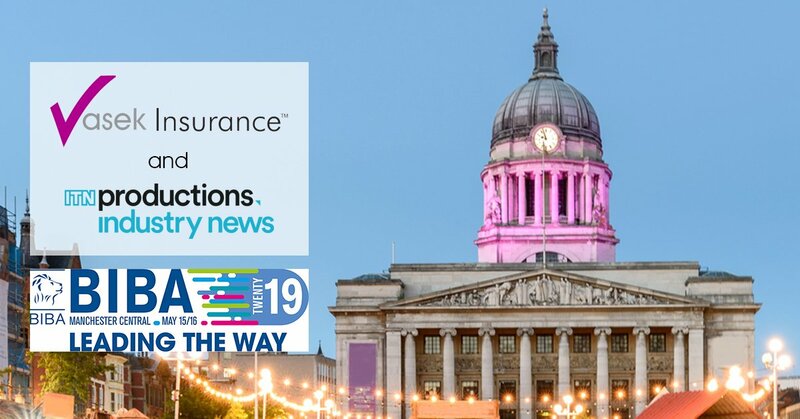 Great to see BIBA supporting it in Insurance"
"I believe fun, competitive environments can be a great way to generate and develop excellent ideas"
"The Hackathon environment is perfect for exposing the industry to new ideas and encouraging a more entrepreneurial spirit in a traditional industry"
"I'm looking forward to seeing innovation in action and getting first sight of ideas that will really help brokers"
We always love the BIBA conference and 2018 was one of the best yet… the conversations, the buzz!